Some of our most popular events are listed on this page, but please note that we can serve just about any type of need that you have. No matter where you're going in the Long Island - NYC area and beyond, we're here to take you there! are one of the best reasons to rent one of our party buses! Our Limo Party Bus NYC & Party Bus Long Island are the most popular pick for this. The big benefit for wedding events is that you can pick up all your friends and ride in style. You might prefer for us to take you out to a spa for an all-in-one spa day or resort vacation. What about heading out to a game at Yankee Stadium or Madison Square Garden? The options are endless. is one of the best reasons to rent a party bus, and in our opinion it's also a much safer option than letting your teens drive themselves on a night when there's so much excitement and distraction. This is a great relief to parents. are always a blast, whether you're a Yankee fan or a Giants fan or both! We'll take you to see the Mets at Citifield or hang out before the game with your friends at MetLife Stadium! Make a day of it and go see your favorite teams play. are always better with a Party Bus Rental and Party Bus Rental Long Island from All Inclusive Limo. Let All Inclusive Limo take you there and back home safely. No matter the venue, Party Bus NYC will take you there in comfort and style. And of course, a wedding just isn't right without some really spectacular transportation. So as you can see, no matter what type of event you are planning, All Inclusive Limo can serve your needs. When you're ready to book your limo bus, just click here for our contact info! If you just want a night on the town we recommend several fun places to go! Our Party Bus service provides you with professional drivers in Luxury Party Buses for all your Party bus outings, Proms, Nights out, Wedding and all pre-wedding events, Sports Events and much much more - Don't go without your Party Bus. All Inclusive Limo is an expert on providing quality service to meet your needs. 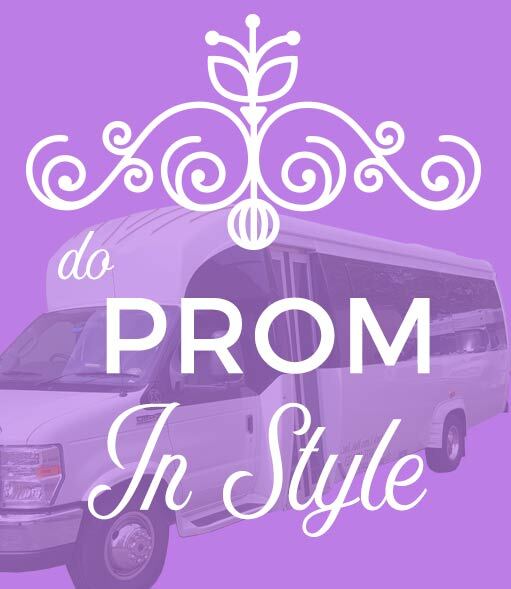 All Inclusive Limo offers Limbusines and Luxury Party Buses for Tours, Wedding Packages, Proms and more.